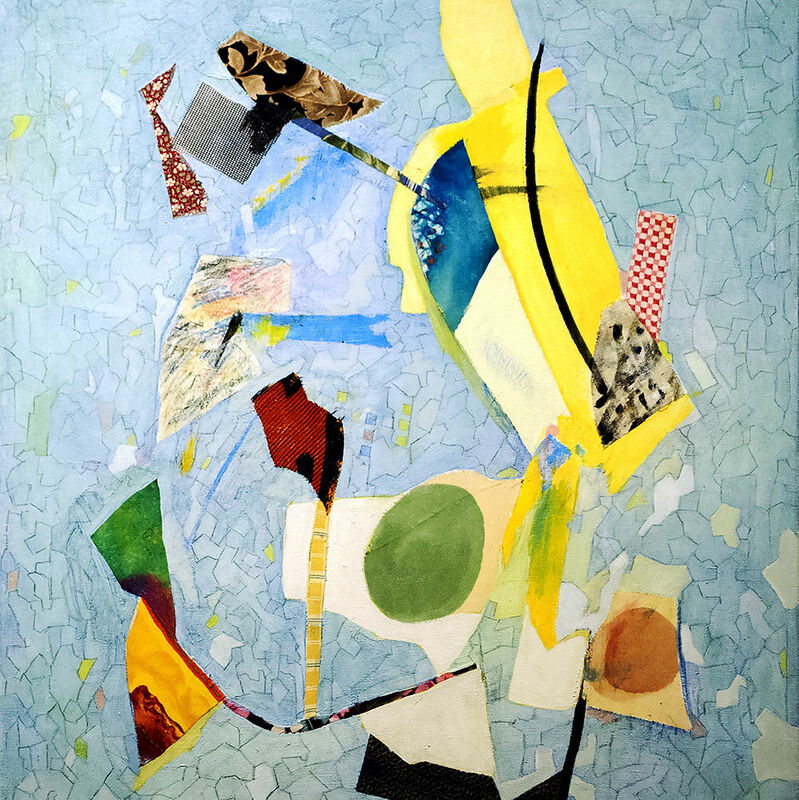 Installations, illustrations and more will fill the galleries for 2017-18. 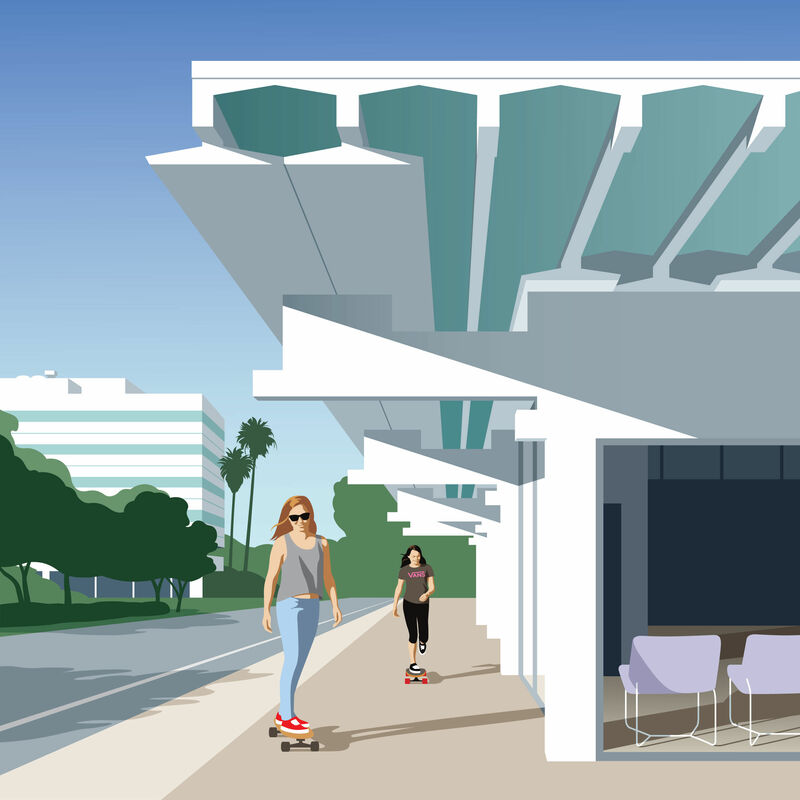 For this month's Only in Sarasota illustration, John Pirman sketches the newly restored Center for Architecture Sarasota. 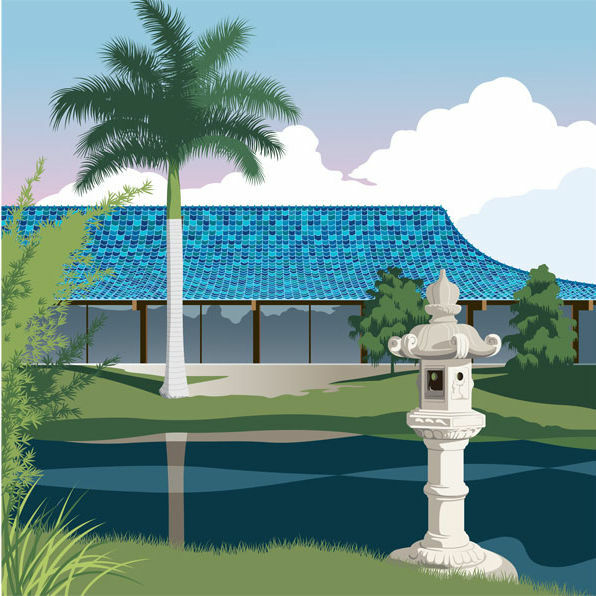 Victor Lundy's blue pagoda-style building in downtown Sarasota caught illustrator John Pirman's eye this month. 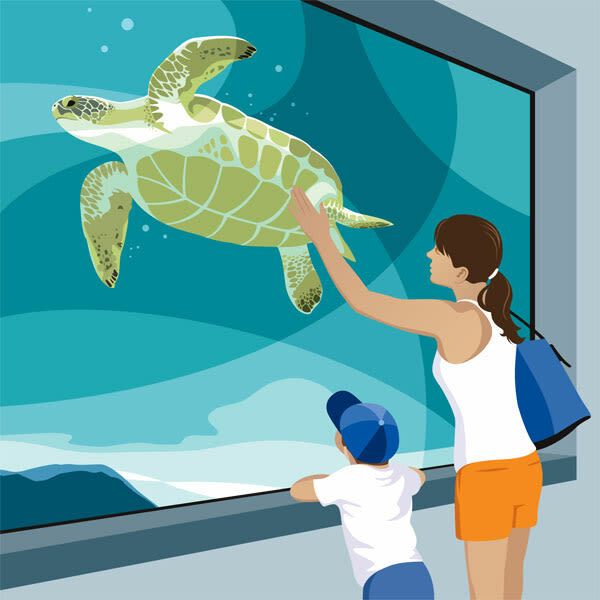 Illustrator and "Only in Sarasota" columnist John Pirman's work will be featured in an exhibit at the Bird Key Yacht Club this month. 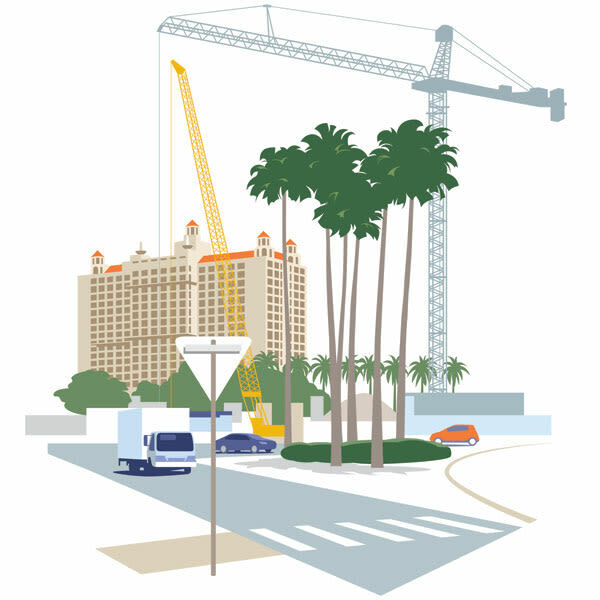 John Pirman captures the giant cranes that are part of the landscape of downtown Sarasota's construction. 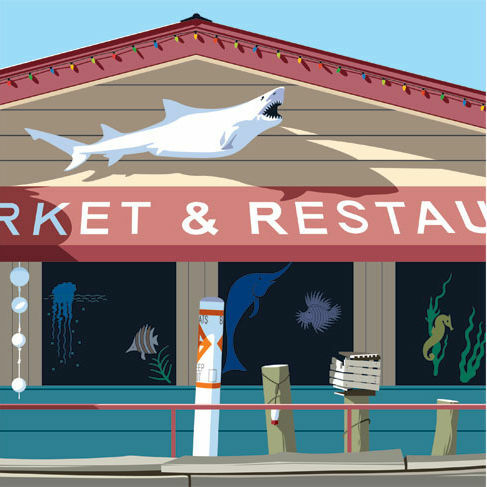 John Pirman sketches local landmark Walt's Fish Market. 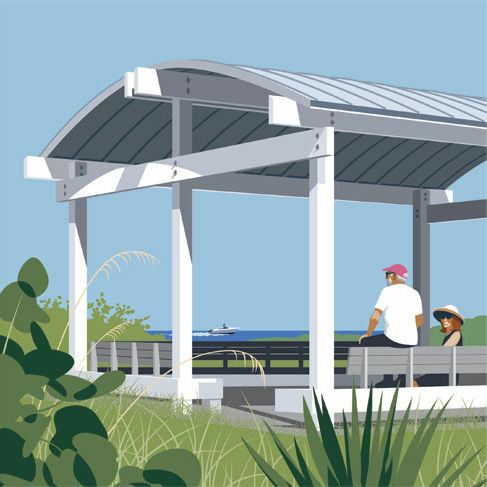 This month, artist John Pirman illustrates the North Lido Key Beach Pavilion. 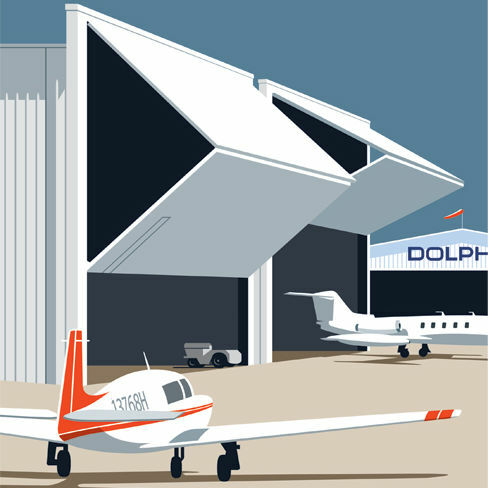 This month's "Only in Sarasota" illustration: Dolphin Aviation. 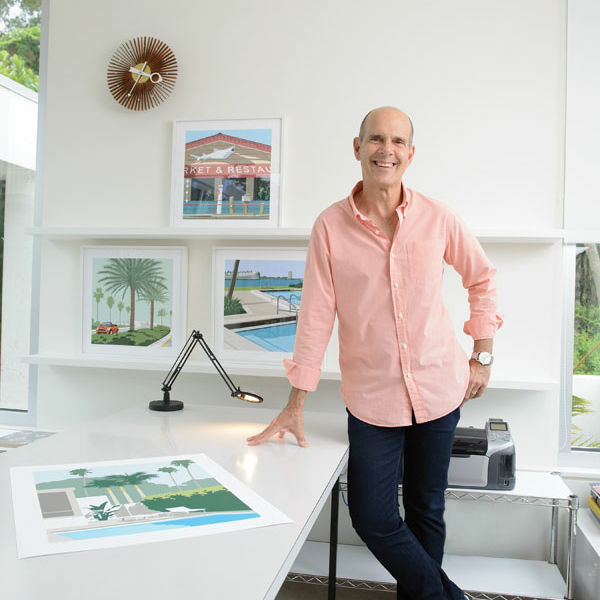 This month: A Tim Seibert-designed Sarasota home. 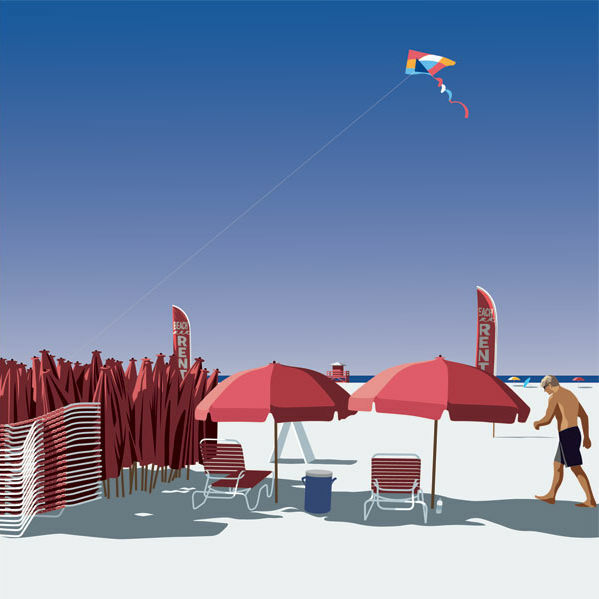 Only in Sarasota: This month, illustrator John Pirman showcases the Ca d'Zan Terrace at the Ringling Museum. This month's Only in Sarasota: The downtown post office and its mid-century architecture.